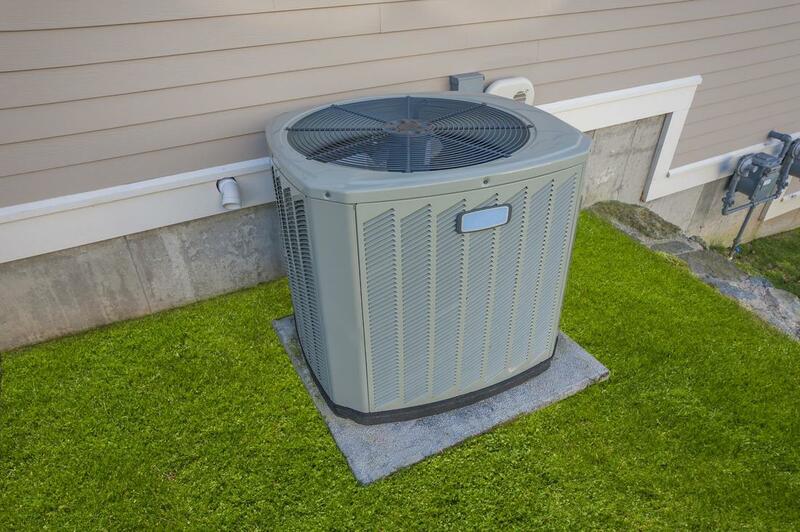 ​Welcome to Toledo HVAC Pros, your premiere source of quality installation, maintenance and repair services for your HVAC systems. We have been proudly serving the Toledo area for many years, and in that time, have set ourselves apart as experienced, and dedicated sources of quality work. 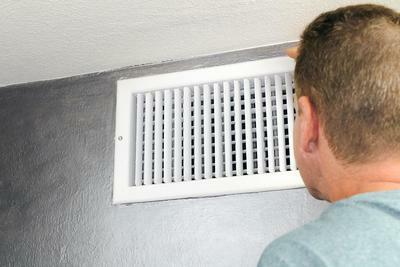 No matter the attention your HVAC systems need, you can depend on our experts to bring you results you can count on. ​Every service that we offer, from air conditioner repair, to full boiler installation, are all aimed to bringing the Toledo area a service they can count on. We combine the highest quality products, with an experienced method of delivery that ensures that when our clients make the call to our experts to results, they are well on their way. When the installation, maintenance and repair quality of your services matter to you, then it should matter which company you call in to deliver them. 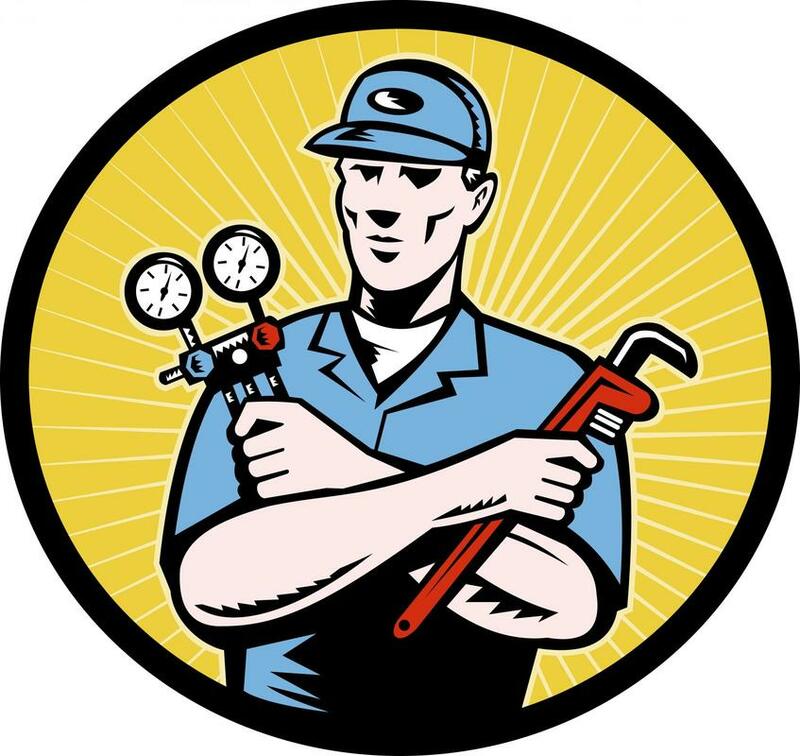 Toledo HVAC Pros is here for you, no matter your needs, whenever you need us. 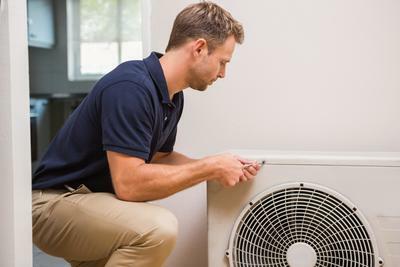 Throughout all the services we bring for HVAC Toledo, Ohio can count on, our air conditioner repair service is one of the most varied, and comprehensive. There is a myriad of choices available to customers across the city, and ensuing that the company you call upon to bring you results has the capability to handle any matter is important. 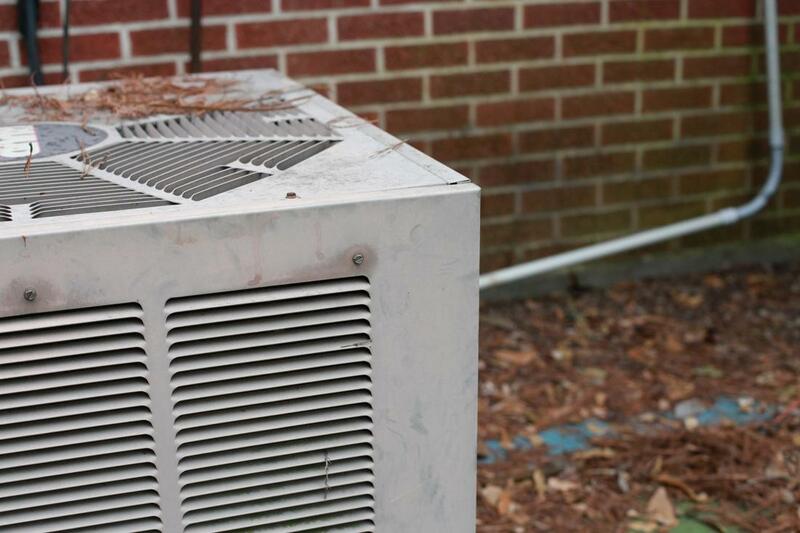 This is the level of comprehension you can expect when you choose your local area HVAC professionals. It’s no secret that Toledo winters can get pretty cold, and keeping the heat on throughout the season is important. 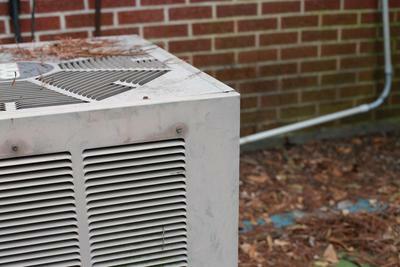 We provide furnace and heat pump repair that you can depend on, no matter the issue you may be facing. Whether through our residential HVAC installation, or follow up services we bring you the quality in workmanship that you can count on. We also provide you around the clock HVAC services to fit any schedule. 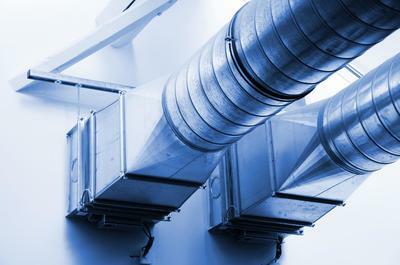 Our residential HVAC installation service is one that we have built our reputation upon. Not only was this one of the primary services we offered to the area, but one of the most popular of our client’s choices. If you’re looking for an HVAC service that provides you with unparalleled experience and dedication to the finished product, then making the choice to pick up the phone and call in our professionals is the first step. For those that rely on a boiler for their needs, getting the right experienced assistance can be difficult. 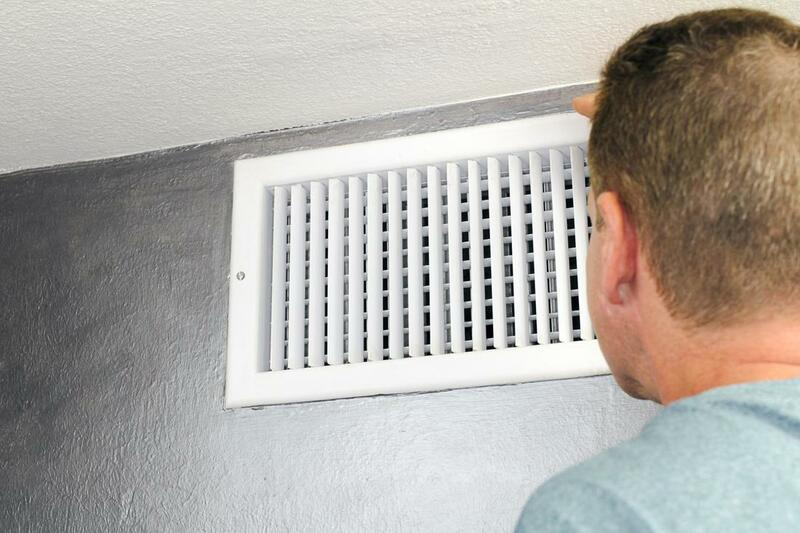 If you’re finding yourself looking for qualified professionals in this matter, then look no further than Toledo HVAC Pros. 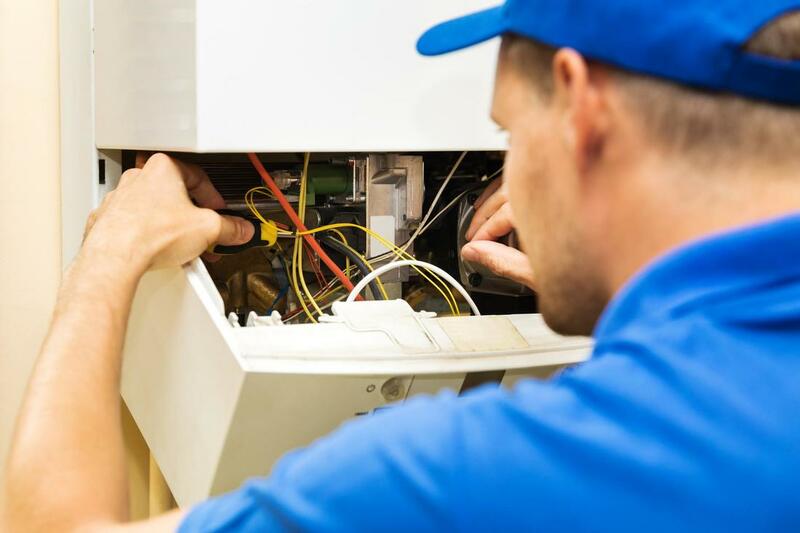 We are one of the only services in the city that has the means of bringing you the results you need, and make it simple to obtain the boiler service and installation assistance you need for your commercial or industrial property. Our duct cleaning service is steeped in years of experience, and aimed at providing you a tangible result you can count on. 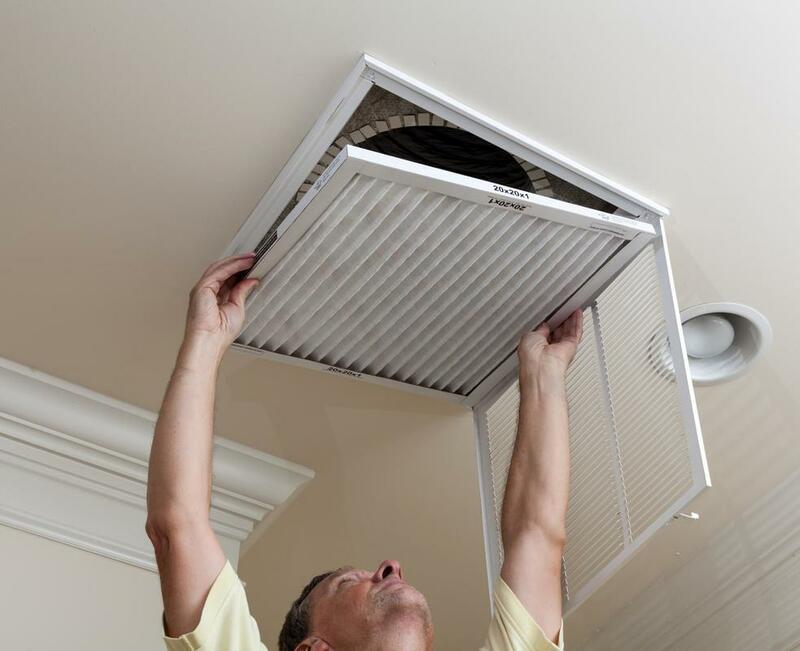 We provide you with quality pre, and post service inspections, and ensure that you have the ability to improve the air quality in your home. If you have someone in your home or office who suffers from negative effects due to mold, dust, or other allergens, this service can be right for you. 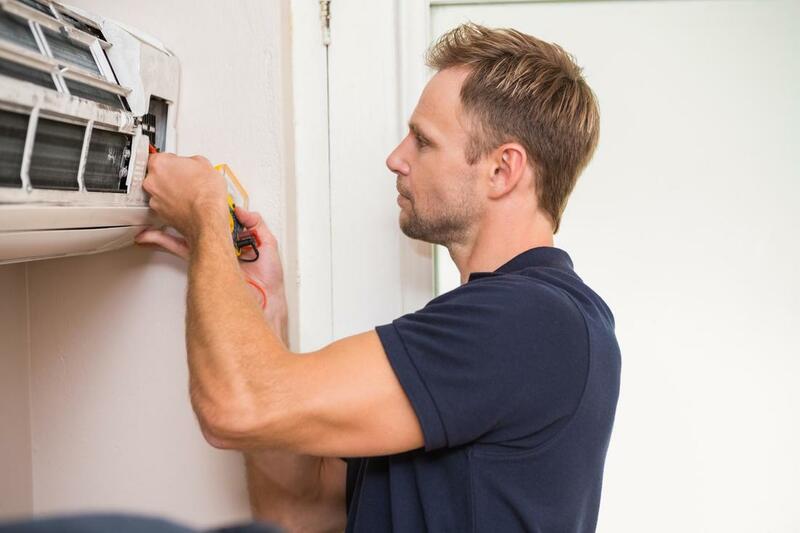 Knowing that you have the ability to obtain emergency HVAC repair when you need it is important, and when choosing Toledo HVAC Pros for your services, you can depend on an around the clock response that puts your needs at the forefront of our schedule. No matter the issue you’re facing, or the time of day it strikes, you can count on our experts to bring you the results you need quickly. contact toledo hvac pros today! ​When looking for quality services in the Toledo area, knowing that you have the means to contact the company you seek assistance from easily and reliably can make all the difference. This is the viewpoint of our professionals, as we always aim to ensure that you have the ability to obtain the information, and service details you’re looking for when you make the call. The customer service experience that we bring to our clients is important to us, and that becomes apparent with just one phone call. 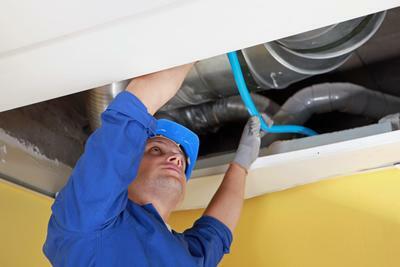 When you need an HVAC professional with a difference, you can count on Toledo HVAC Pros. Toledo is a city in and the county seat of Lucas County, Ohio and it is the 71st-largest city in the United States.Toledo is known as the Glass City because of its long history of glass manufacturing, including windows, bottles, windshields, construction materials, and glass art, of which the Toledo Museum of Art has a large collection allowing the Toledo HVAC Pros to give quality service across the area. Driving Directions from Toledo Express Airport to Toledo HVAC Pros: Get on I-80 E/I-90 E/Ohio Turnpike in Monclova Township, follow I-80 E/I-90 E/Ohio Turnpike and I-75 N to Anthony Wayne Trail in Toledo. Take exit 201B from I-75 N then merge onto I-80 E/I-90 E/Ohio Turnpike and take exit 64 for Interstate 75 N then merge onto I-75 N and use the right 2 lanes to take exit 201B for State Highway 25 N toward Downtown then take S Erie St to Cherry St. Merge onto Anthony Wayne Trail and continue onto S Erie St then continue straight onto N Erie St and turn left onto Cherry St, Toledo HVAC Pros should be on the right side. Driving Directions from The University of Toledo to Toledo HVAC Pros: Head east on W Bancroft St toward N Westwood Ave then continue straight to stay on W Bancroft St then turn right onto Cherry St and make a U-turn at N Erie St, Toledo HVAC Pros should be on the right side. There are a lot of beautiful tourist spots that you can check here in Toledo Ohio. You can check on the The Toledo Zoo, Toledo Museum of Art, Toledo Botanical Garden and Queen of the Most Holy Rosary Cathedral, Toledo for you and your family to enjoy. You can also check out our most famous restaurant at Tony Packo’s, Toledo and Toledo Black Cloister Brewing.